Interested to learn how to use the best of Michelangelo’s top entrepreneurial skills? Listen as bestselling author Jeff Goins dismantles the myth that being creative is a hindrance to success, rather it’s a competitive advantage. 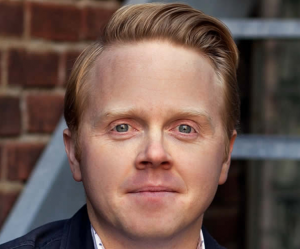 Jeff Goins is a writer, keynote speaker and award-winning blogger with a reputation for challenging the status quo. He’s the bestselling author of five books, including the Art of Work, which landed on the bestseller list of USA Today, Publisher’s Weekly, and the Washington Post. 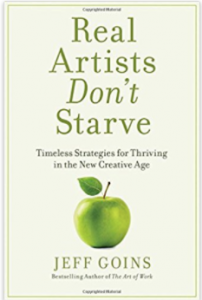 His latest book, Real Artists Don’t Starve, shares the powerful message that we all have a creative gift worth sharing with the world, and that’s our art. He’s dedicated to helping his clients get their work out and into the world while convincing them they don’t need to starve to do it. On average, he publishes one new article and one new podcast every week.